Can someone tell me the CSS required to remove the label from the browse menus? I've searched the forums but can't find anything. 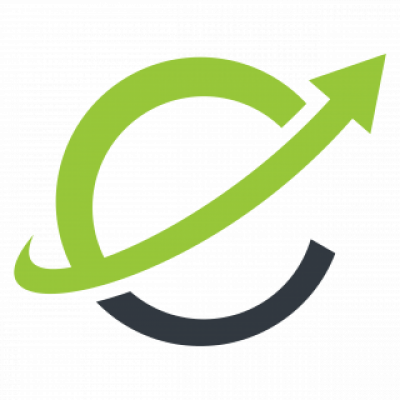 Our team has reached out to you for the above. Please revert there! 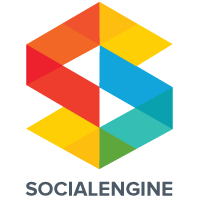 @SES, please remember to use the code tags when posting code tips. Thanks for the tip! I updated your post rather than delete it. Donna, sorry we missed to mention in code tag. Will do it right from next time. Thanks @SES. We will try it. 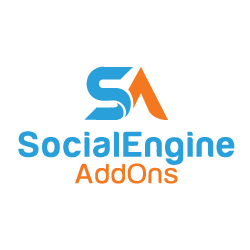 I'm working with SocialEngineAddOns who are helping us with the theme and some custom work. Okay IainC. If you try this , please confirm here so that other users also get benefited when they search for the same query. 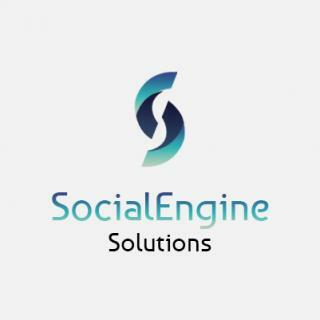 Thanks to SocialEngineAddOns and SocialEngine Solutions. IanC, I edited your post to put the code block. Please do not post code without it as we do delete posts.